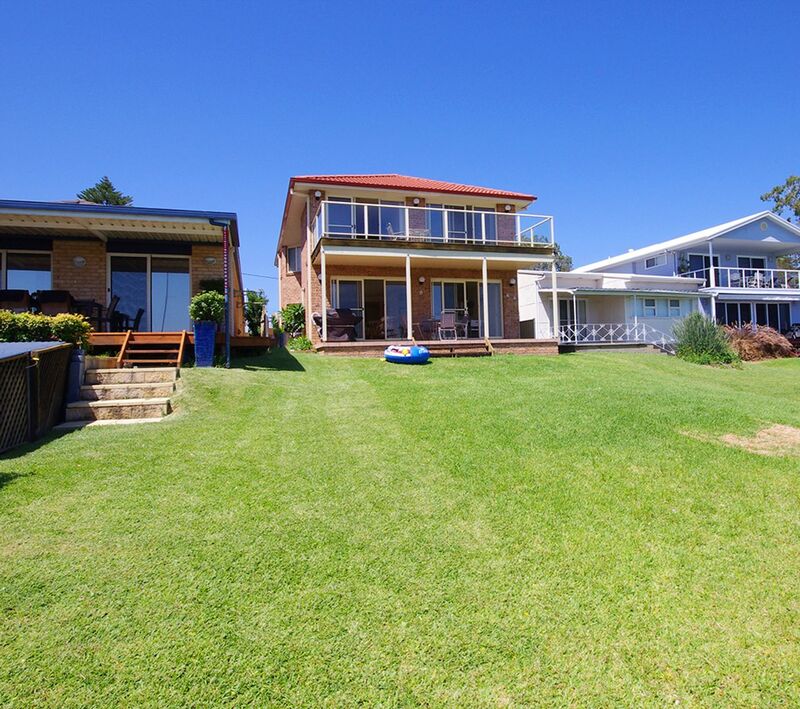 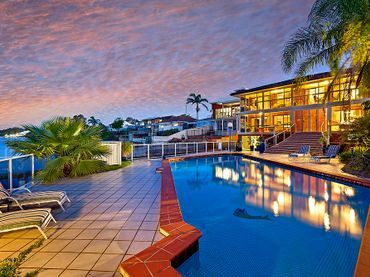 Treat your family and friends to the beauty and variety of this little-known oasis at the southern end of Lake Macquarie on the NSW Central Coast, which is only just over an hours drive from Sydney. If you’ve yet to discover Mannering Park, be prepared to be surprised and delighted at the beauty of the lake and as well as the huge variety of attractions and activities available. 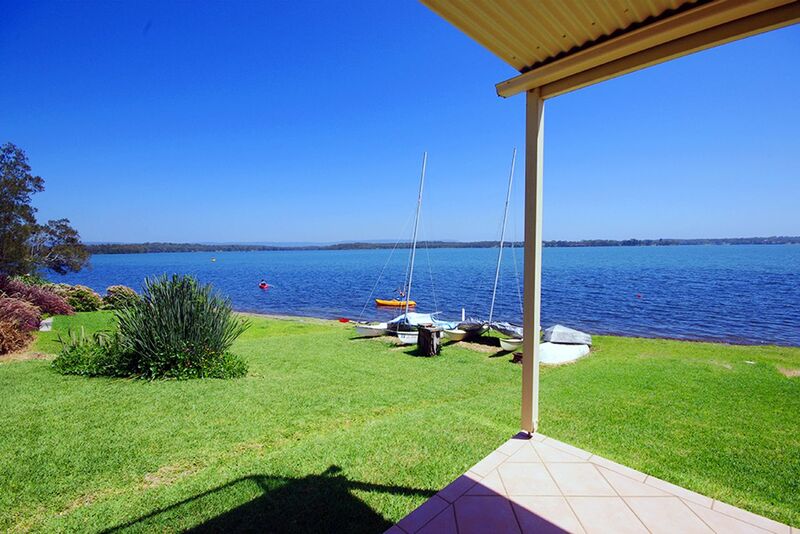 Whether you are into boating, water sports, kayaking, swimming, surfing, sand dunes, historic towns, fishing, walking, cycling, reading, shopping, dining out, art, photography, or wine tasting there is something for everyone to enjoy either right on the lake or within easy walk or a short drive away. 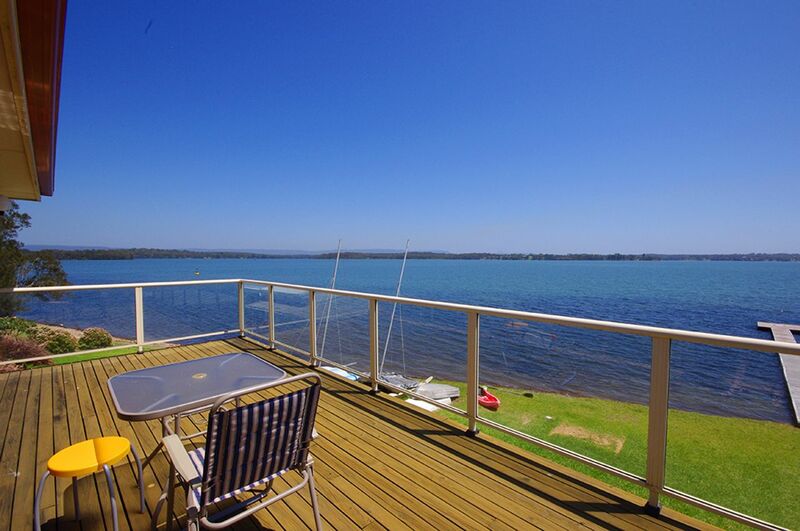 The best way to experience the lakeside magic is from one of the decks of this fantastic absolute waterfront accommodation. 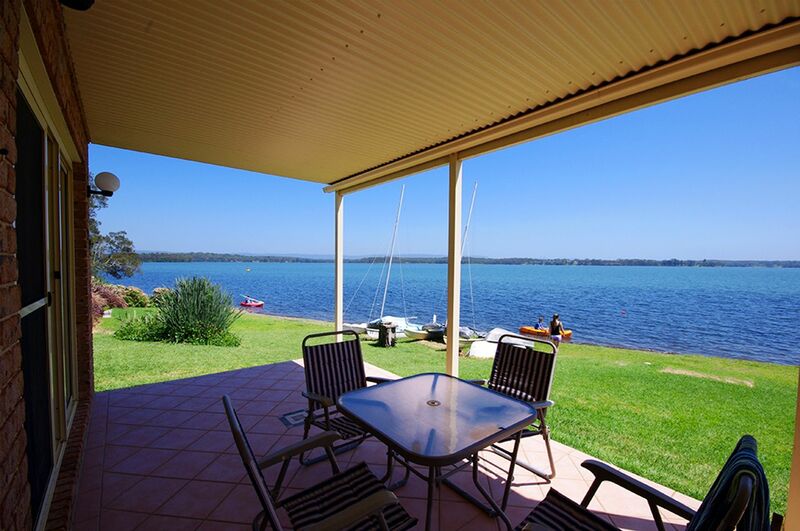 A superb rental holiday house, you will instantly feel at home with your drink in hand, admiring the sunset, freshly caught fish or steak cooking on the BBQ, ducks and pelicans gliding by as you contemplate your next days agenda. 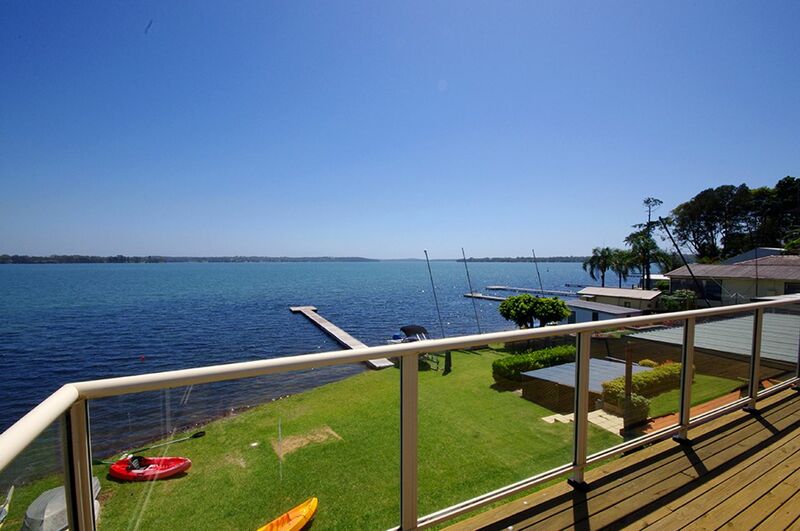 Bluewater has been designed to make the most of lakeside living and is fitted out to make your holiday by the lake a special, fun, and relaxing experience. 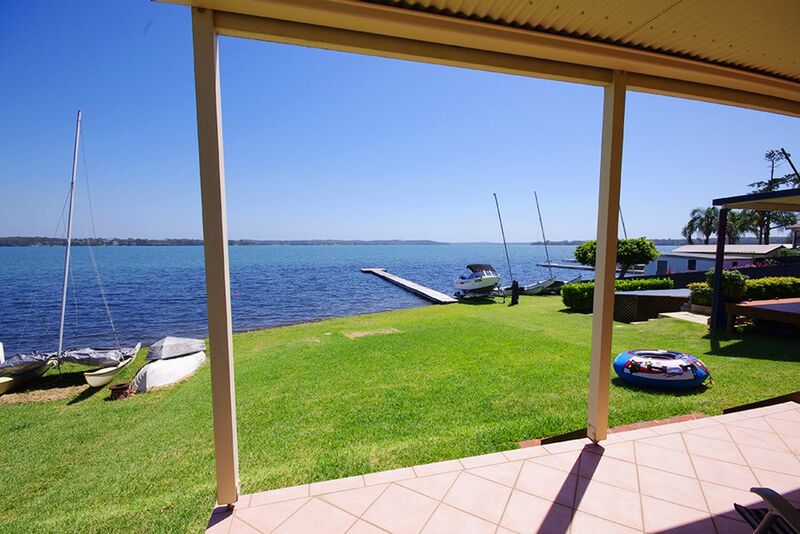 With upper and lower decks at the rear offering stunning uninterrupted panoramic views of the lake, you can walk directly from the lower deck, across the lawn, straight out to the lake and the jetty where you can also moor your boat. 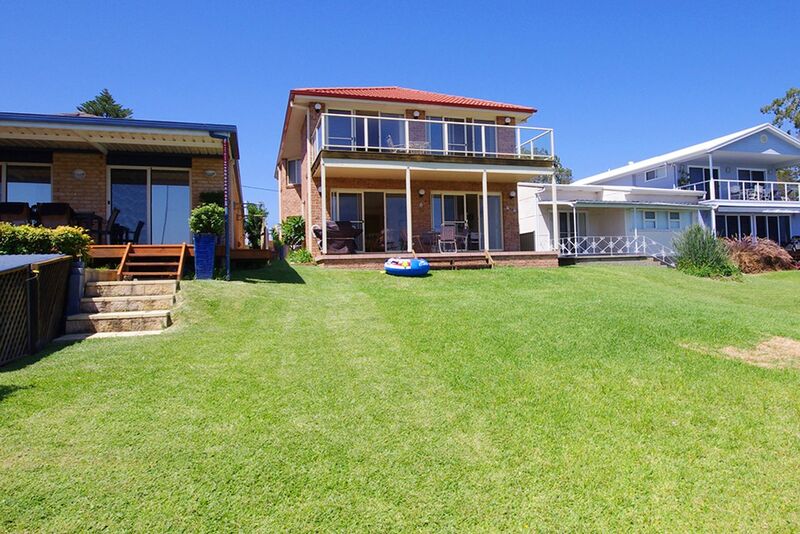 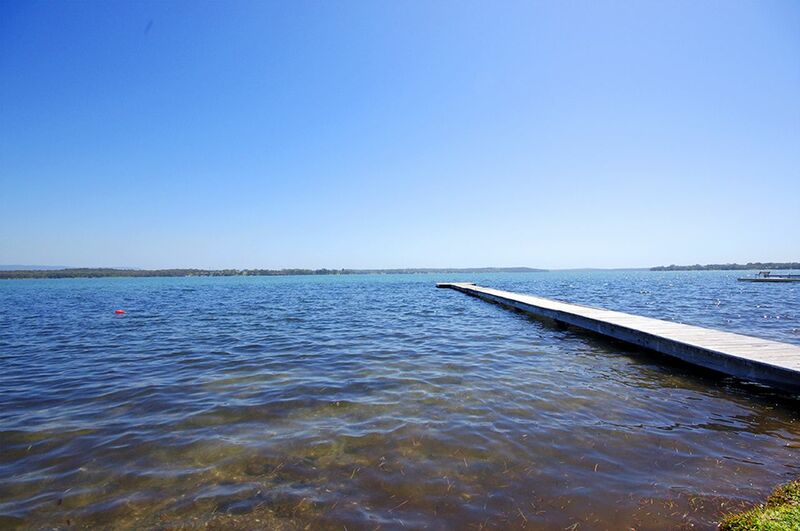 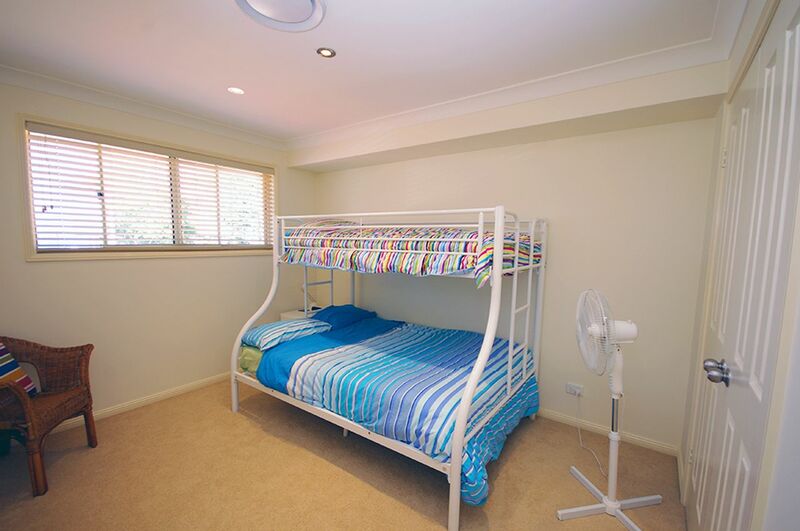 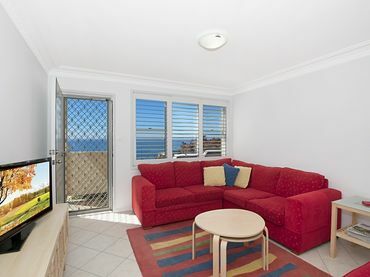 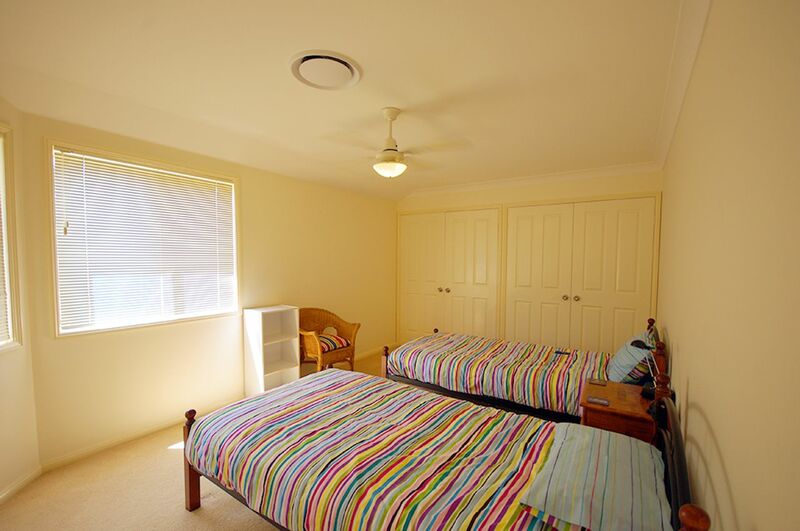 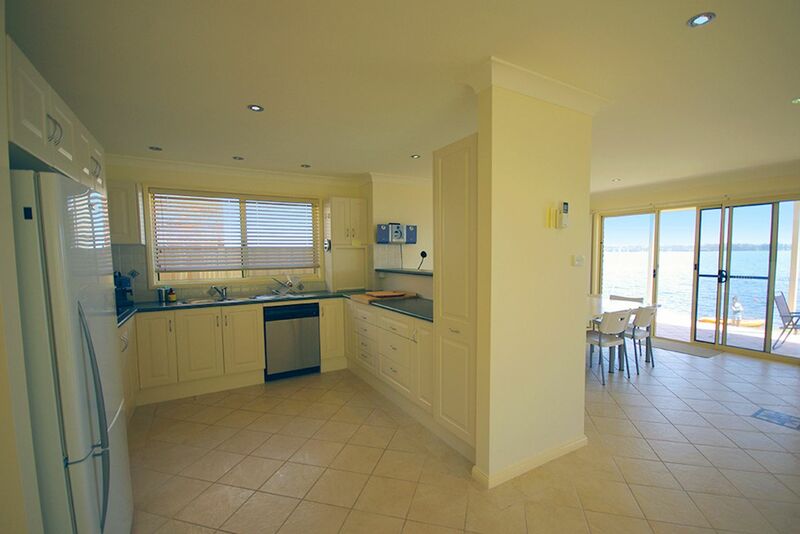 There is parking space at the front for 2 cars, and is only900 metres away from the popular Vales Point boat ramp and picnic area, with netted swimming area for the kids to enjoy. There are three impressive and comfortable downstairs open plan living areas, a modern very well equipped kitchen, four bedrooms upstairs with ducted air conditioning, and a home theatre and rumpus area with views across the lake. 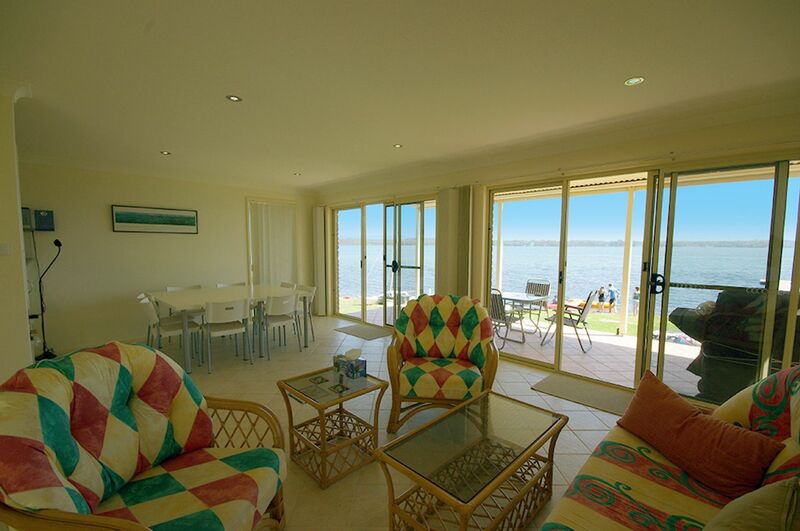 Above all, you will appreciate the calming and refreshing effects of waking up to a beautiful lake and the sights and sounds of the abundant birdlife (including oportunity to feed the friendly local pelicans). We invite you to indulge a little and enjoy the Bluewater experience………. 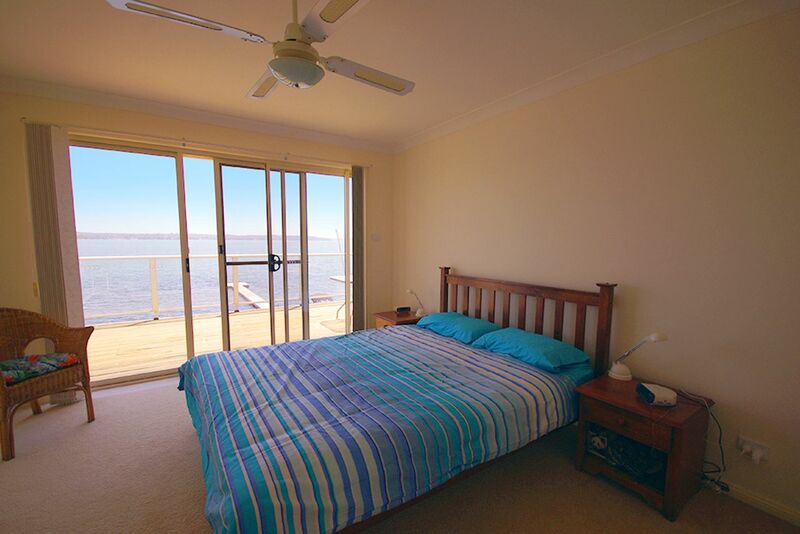 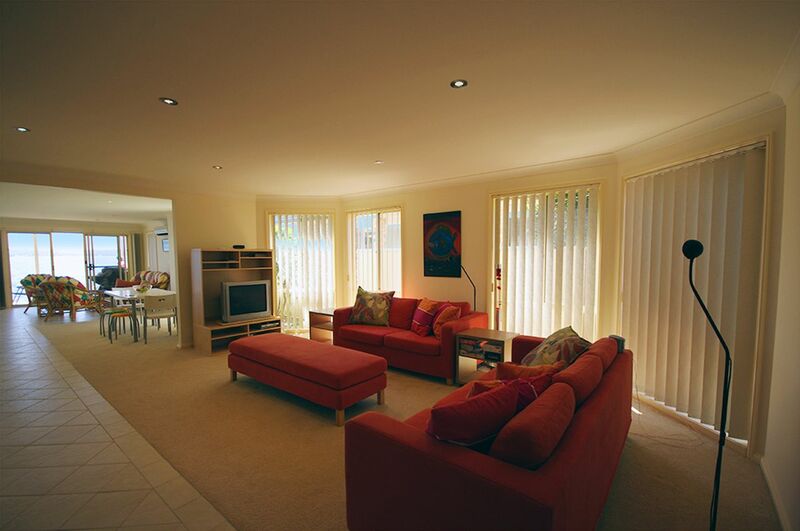 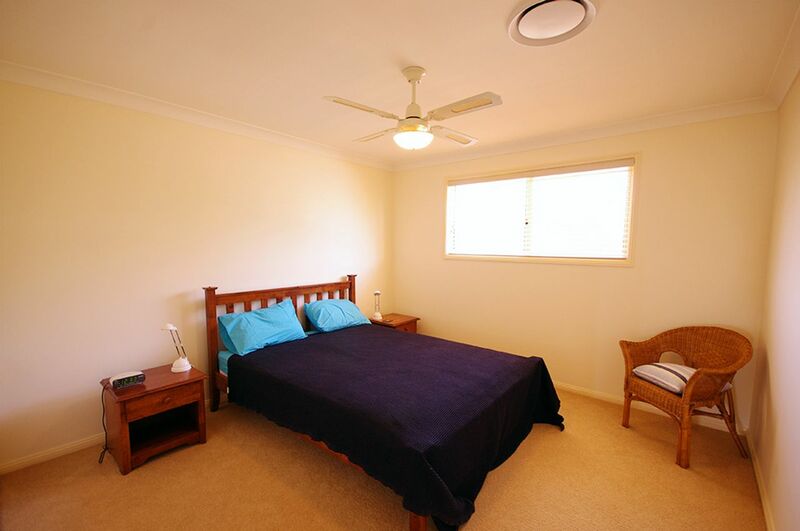 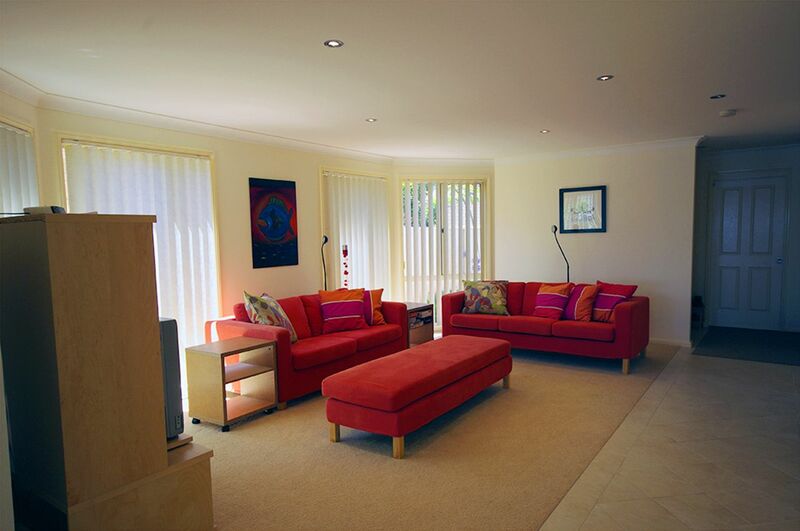 The property Sleeps a total of 9 Guests, However a maximum of 6 adults will be permitted.